Needed a little afternoon pick-me-up. 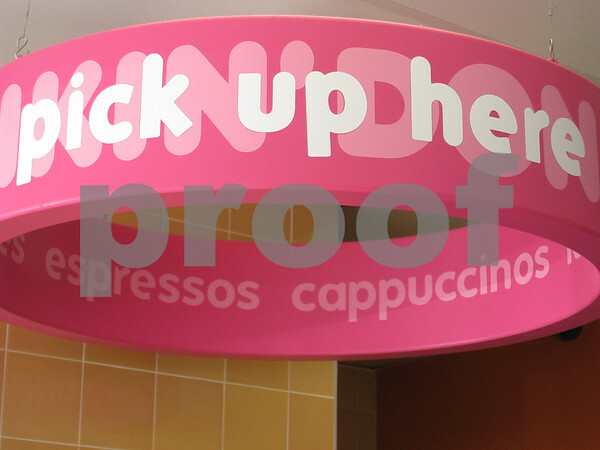 Surprisingly, we have four Dunkin' Donuts locations in our little town. This one has some interesting graphical elements.